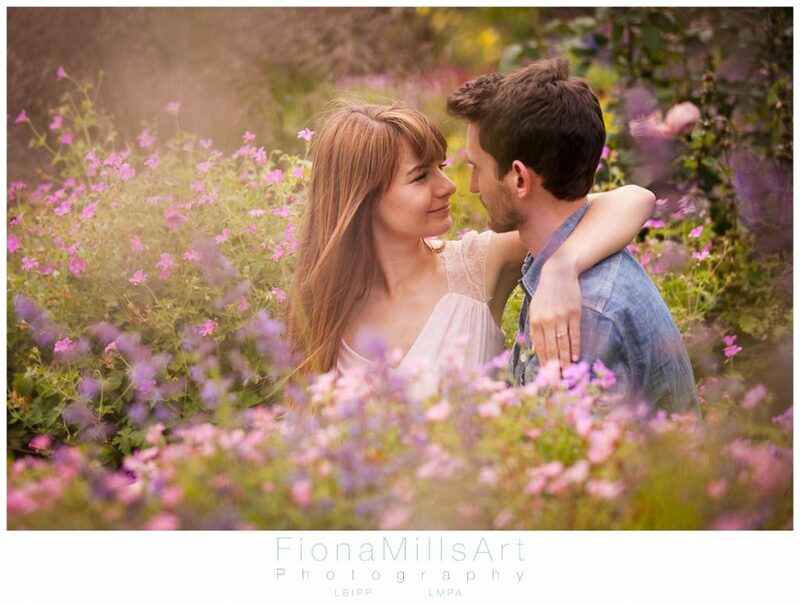 When planning what sort of a wedding collection Maddie & Rob were looking for, it was clear that they loved the creative arts, so instead of strolling through their wedding venue for a recce and test shoot, they opted for something a little more personal. An engagement shoot at Chichester Canal, with a flying visit to Bishops Palace Gardens at Chichester Cathedral too. After our initial shoot was postponed (good old British weather) we met up on Sunday on what would prove to be perfect weather for our shots. 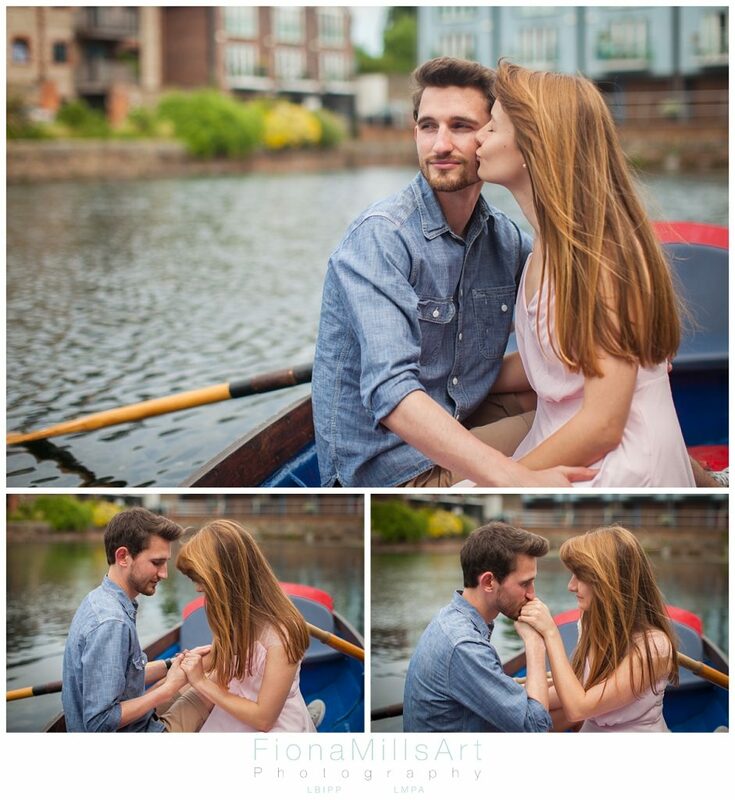 We started at Chichester Canal, a first for me for an engagement shoot. Maddie and Rob were like seasoned riverboat professionals (one of their first dates was on the canal), I on the other hand, kept my gear plenty clear of the water and narrowly avoided the duck poo that was dotted about the banks! 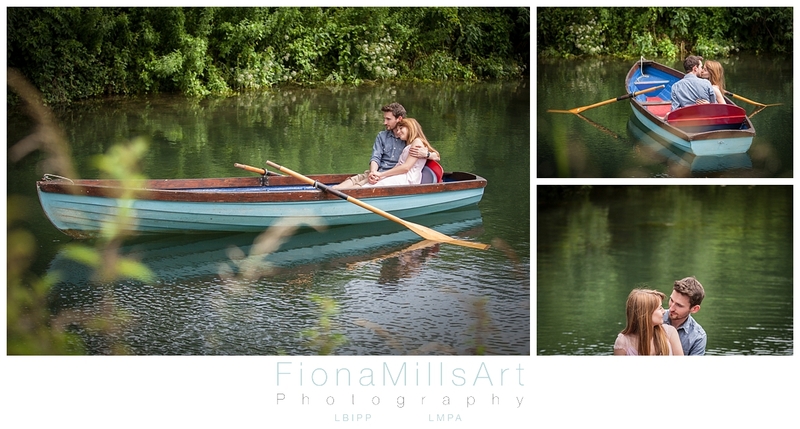 Although they didn’t row far, there was a nice selection of opportunities to shoot through reeds, capture walls of green as backdrops and enjoy the calm reflections of a lazy Sunday afternoon. 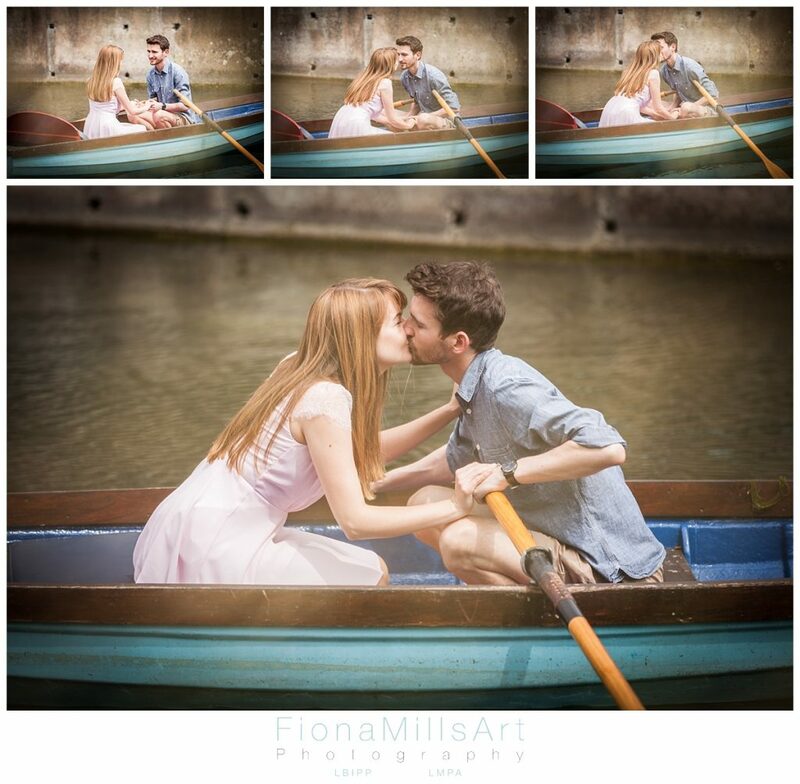 Chichester Canal didn’t disappoint, neither did Maddie & Rob, who had used Pinterest and it’s posing ideas and tips and trick to its max potential! 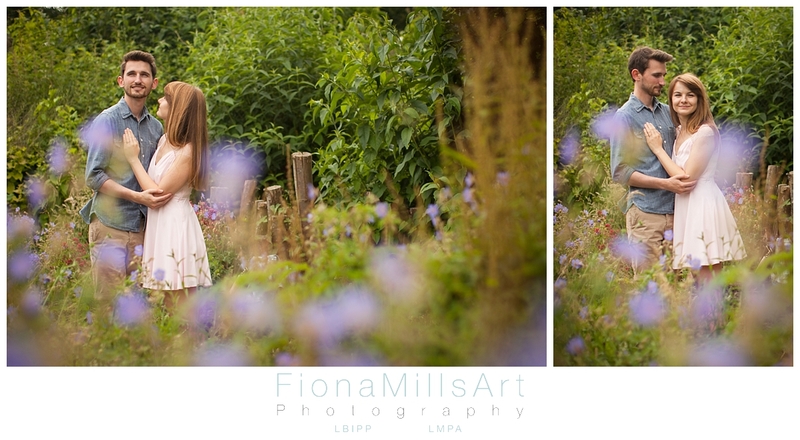 As we journeyed through the shoot it was lovely to catch up and get to know them more, as we hadn’t seen each other since they originally booked me back in April. Thirty minutes on the canal flew by, so after returning all the bits and bobs we hotfooted it across town to the Cathedral. 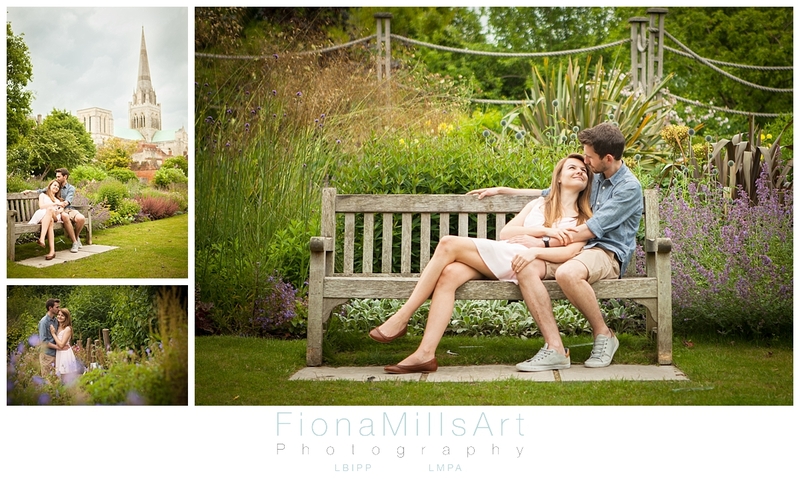 Timed well with the 3pm Matins, Bishops Palace Gardens and the surrounding areas were lovely and quiet. 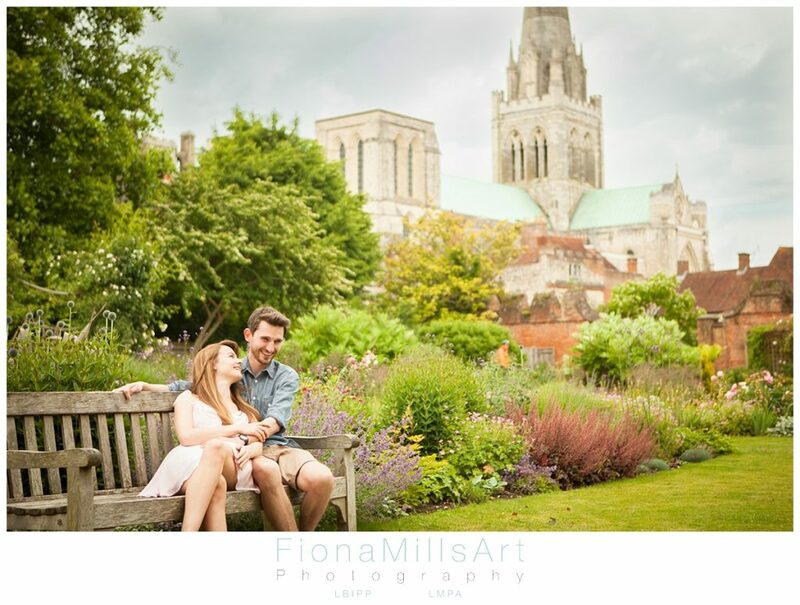 Chichester Cathedral and Bishops Palace Gardens are a really popular spot for couples to come either on an engagement shoot or their wedding day, so I find myself excited about the challenge to find new spots and different ideas for photographs so I’m not shooting everything the same as I have done before. It certainly helps to have ever changing flowers in bloom, but I can never resist a good old fashioned door or bench! Maddie & Rob did a great job of shuffling a little to the left, moving their hands up a touch and whatever other instructions I was bleeting out to them! 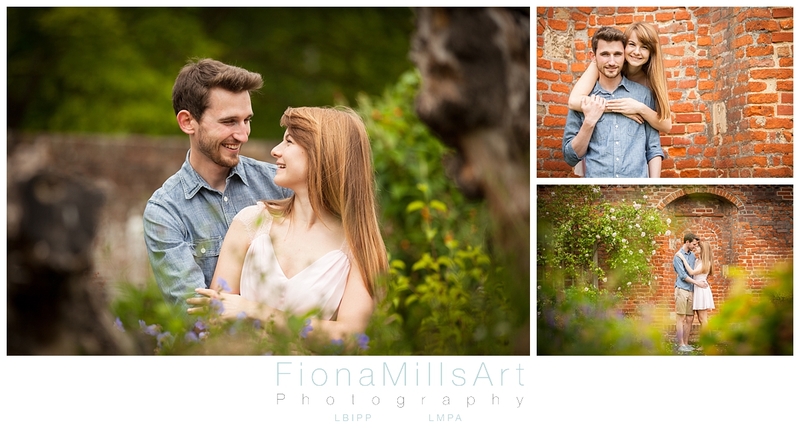 The afternoon felt very relaxed, which hopefully goes a long way in how relaxed they felt having their pictures taken. As always, Bishops Palace Gardens came up trumps. 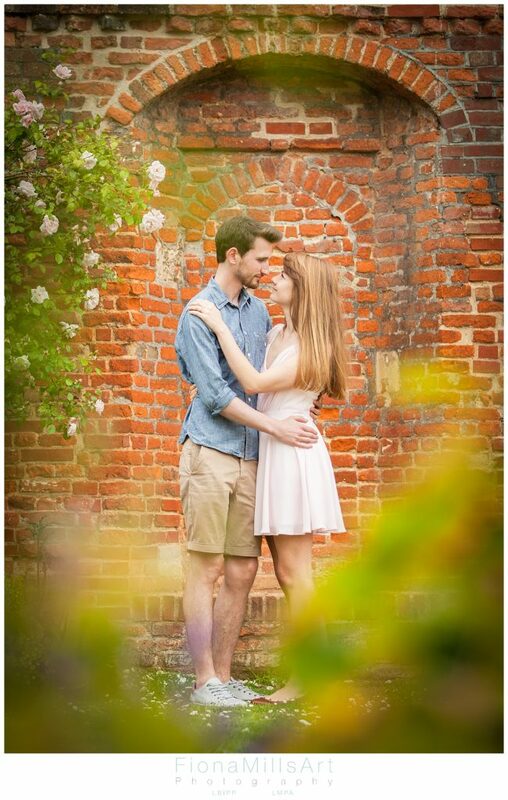 Coupled with the session on Chichester Canal, Maddie and Rob now have their work cut out to decide which images to use for their wedding ‘Save-the-Date’ cards or invites. I’m looking forward to the next stages with them…. the planning of the day, then the wedding day next August and finally the wedding album… until then, I will just have to occupy myself with the dozens of other fabulous couples also booked in. 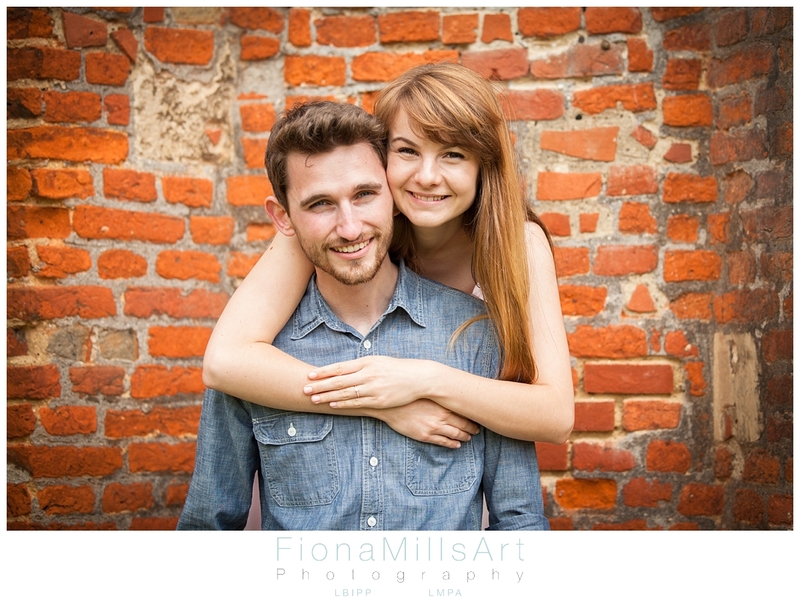 I hope you enjoy the images, and I really look forward to shooting their August wedding at Worthing Pier.